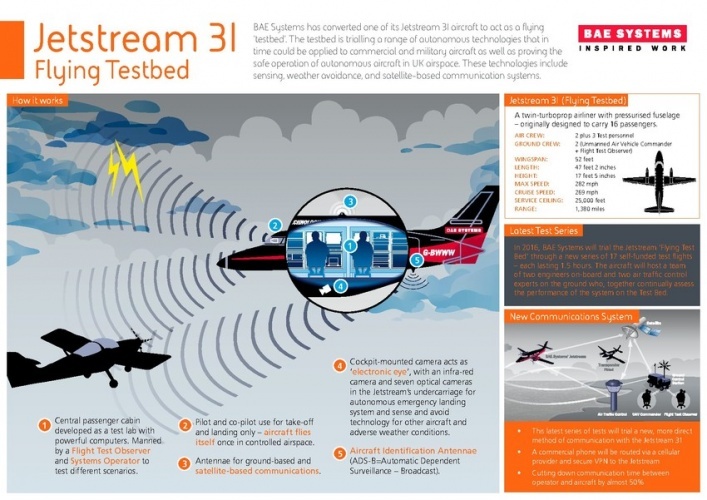 A Jetstream 31 aircraft is being used as a flying testbed for the next phase of BAE Systems’ unmanned aircraft trials. 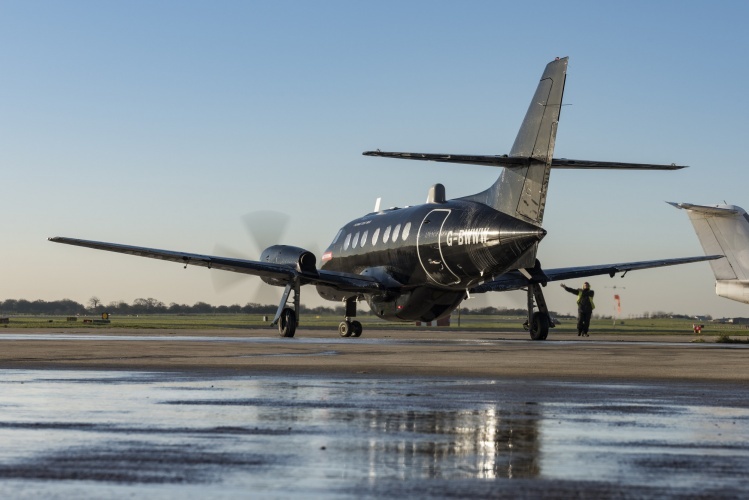 Over the course of 17 test flights from Warton, Lancashire, to Inverness, the company will test the capability of its autonomous technologies to control the Jetstream via satellite link. Two pilots will be on board to operate the plane for take off and landing, along with two engineers to assess the performance of the unmanned systems. Support on the ground will come from a flight test observer and an unmanned air vehicle commander, as well as air navigation service provider NATS. 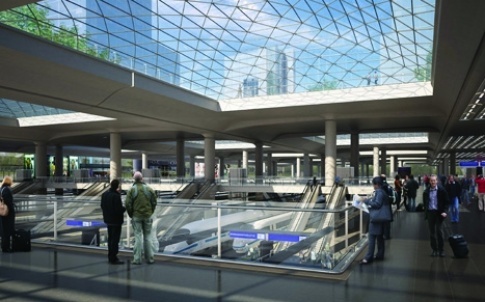 The Jetstream is fitted with an antenna that detects transponder signals from other aircraft. A cockpit-mounted camera links to the onboard computer systems and enables the aircraft to ‘see’ potential hazards even in the absence of signals. It can also recognise different cloud types and, when required, adjust course to avoid adverse weather. “Our priority as always is to demonstrate the safe and effective operation of autonomous systems and together with NATS we are working towards the possibility of flying our own unmanned systems in a highly controlled environment in the UK,” said Maureen McCue, head of Research and Technology for BAE Systems’ military aircraft and information business. 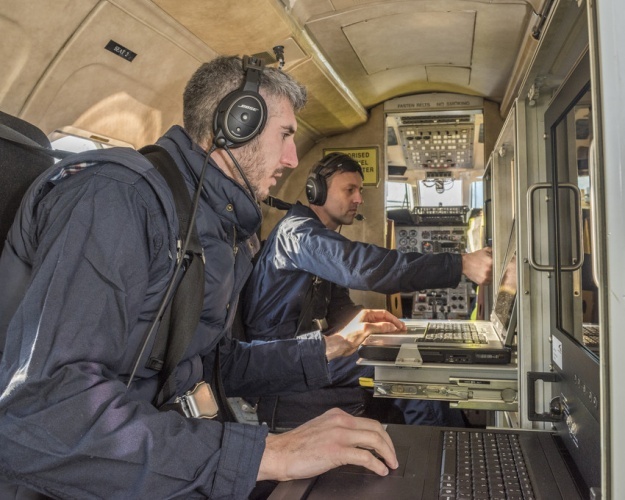 The trials, set to cost around £400,000, will build on the ASTRAEA (Autonomous Systems Technology Related Airborne Evaluation and Assessment) Research and Development programme that BAE Systems ran from 2008-2013. Very good news that ASTRAEA was not for nothing.